We're Growing Great Things Together. 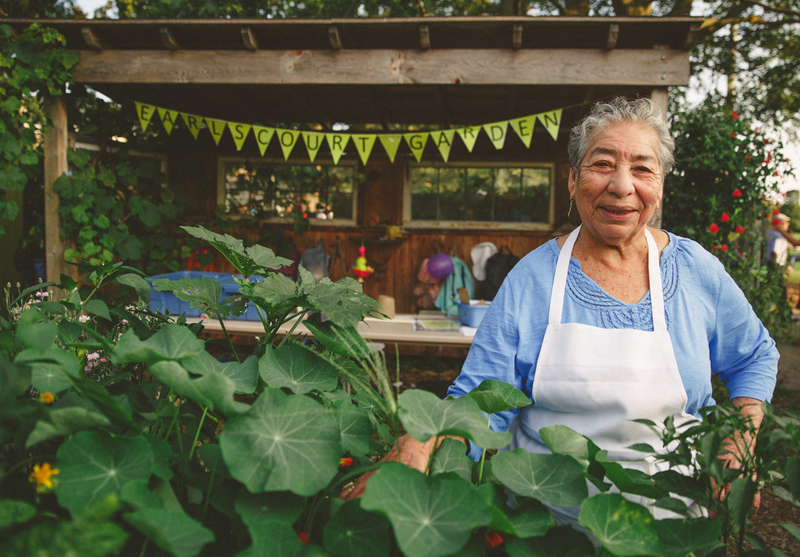 Your donations will help us connect more people like Abuela to good food and great friends in welcoming spaces like our Earlscourt garden. On behalf of all of us at The Stop, thank you for your generous support! If you have any questions about donating, please contact Alec at (416) 652-7867 ext. 225.